the USA. Requires EGA or VGA color graphics. ULTIMATE GEOGRAPHY v1.02–a complete USA geography teacher and tester. Learn states, capitals and trivia. Ultimate Geography is a trademark of Ultimate Software. PC, PC XT, PC AT, PS/2 are trademarks of IBM Corporation. A special thanks to Mike for making this all possible. To Tom for his excellent beta testing and advice. To Thomas for taking over my other responsibilities. The SoftC Database Library that made coding so much easier. Compilers: Borland C++ 2.00, and Borland Assembler 2.0. TesSeRact, SoftC Database Library from SoftC, Ltd. Welcome, and thank you for trying Ultimate Geography. while also including a wide variety of general information. 50 states, while still holding on to an excellent quizzing system. marriage, births, divorce, and death. Shareware and Registration can be found on this page. Geography to its full benefit. you must register in order to continue using Ultimate Geography legally. in your own home to make sure it meets your needs before you pay for it. 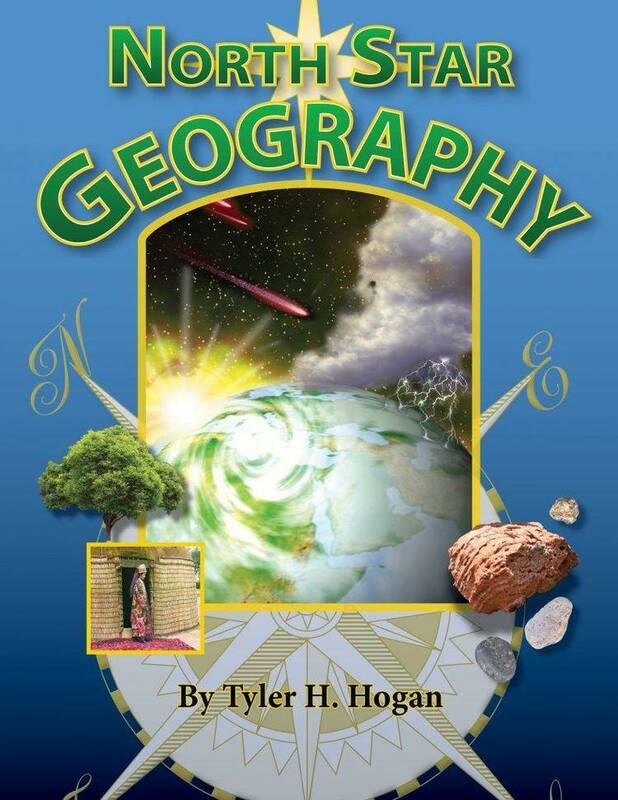 An upgrade to the next major release of Ultimate Geography. Notification of other programs within the Ultimate Software Library. directly to you, with all of the features listed above. name, their score, the date and time. Software 1991, and are protected by U.S. and International copyright laws. terms and conditions specified in this license agreement. required to register with Ultimate Software for $15 or $30. regardless of whether the user is aware of this installation. "accompanying" parts related directly to this program. the purchase price of this package. days after the date of purchase to Ultimate Software for a full refund. This applies even if you have found no software defects. all of the documentation before calling. telephone number at the beginning of this documentation. Trivia / Industries (Includes where to find travel info). differences between all of the states. GEOGRAPH.EXE This is the shareware version of Ultimate Geography. this sheet from within the program. MAP.DAT This file holds the information for building the map. RANGE.DAT This file holds range information for graphing. interface used to create this program. of the graphics characters in this program. The main menu consists of the following areas. quizzed on states or capitals. display information on the state. the event that anything happens to the map. know what version you are using when you call technical support. map and return you to the main menu. the menus and operate as described here. will bring up the "Yes"/"No" box. selections appear directly below it. added to the list of high scores. text mode and let you select a state. the data will appear below the mini-map. Manufactured Goods, & Tourist Information. and then the map will be cleared and you will return to the main menu. answer Yes, please make sure your printer is set up and has paper in it. on screen in three separate screens; just press a key to see the next one. 1. Unlimited technical support from us on any aspect of this program. one of the support personnel. the test was taken, and who took the test. what you have changed things to.